Riding a motorcycle can be fun and adventurous especially when done sanely and responsibly. As a motorcycle rider, you ought to always do what you can to ensure your safety and that of other road users. Different roads may require different riding skills and approaches. The way you ride during the winter month is quite different from how you ride during the summer month. While you can zoom off on free lanes you can only afford to slow down during traffic. On roads with slow traffic, you’re going to have to make more stops than you might on smooth roads. When riding, it is important to make sure you take a few precautions, especially during traffic. Hopefully, you followed our safe riding tips on how to double your attention when riding. First, you’d want to make sure everything is working fine. Check your brake fluid as well as the condition of your brake pads. Riding during slow traffic requires you to place your feet on the brake pedal more often than normal. Going out with worn brake pads could be dangerous. First, checking tire pressure before you hit the road is very important. Second, purchasing tires that are designed specifically to give you the best road performance is a good idea. You may require more grip during traffic and only the best tires can provide high performance. You don’t want to end up with under-inflated tires as these can affect your bikes handling. Verify that your battery is charged up and can withstand the rigors of slow traffic. Common sense would alert any rider to maintain safe highway rules. It is your responsibility to be courteous and double your attention when riding on the streets. Ensure that you keep a safe distance behind any upcoming vehicle. Riders are advised to take things slow to avoid silly crashes during traffic. One precautionary step riders can take is to be patient and give ample space from other road users. This way, you can ride safely and avoid accidents. Motorcycle helmets and other protective gear are requirements for every motorcycle rider. Wearing reflective or high-visibility vests is also very important. A reflective vest will make it much easier to be seen by other road users and thus reduce the likelihood of crashes. Ignorance can even be fatal – never ignore motorists. Concentrate on the road and traffic conditions. Learn when and when not to overtake. 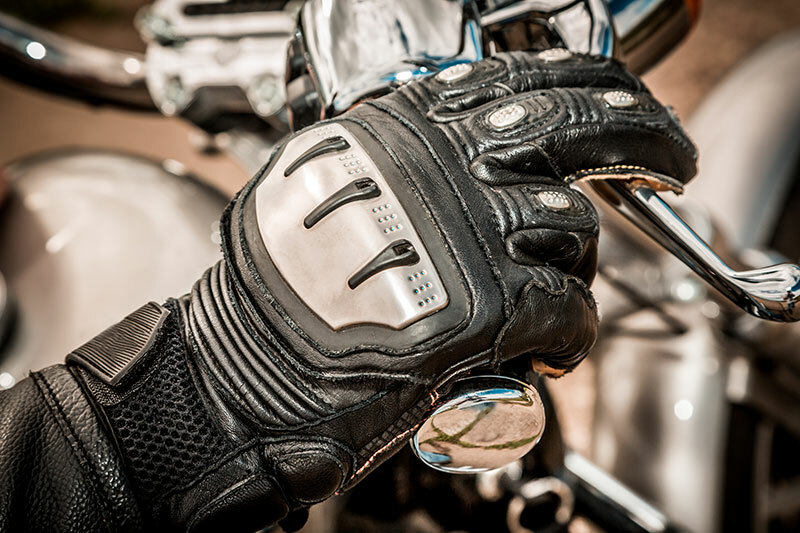 Motorcycle riding can be done safely and properly if you follow these tips. Proper maintenance is a good way to increase the lifespan of your motorcycle. When you discover worn-out parts or accessories, it is your responsibility to invest in new ones. Improve your chances of not getting into accidents with the right gear. For more information, kindly visit Alex Motorcycles.